Jen has been involved in the dance community as both a dancer of 17 years and a teacher for over five years at Eden Dance Academy. With her additional training in Pilates Jen has built herself a reputation as the ‘go to’ therapist amongst competition dancers of all genres and has also worked with Bangarra Dance Company and the Australia Ballet. Jen is serious about her netball, rugby league and… in her spare time does some strength training too! 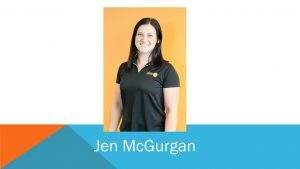 Jen works across all Clinic 88 locations and in the Macquarie Pilates studio.